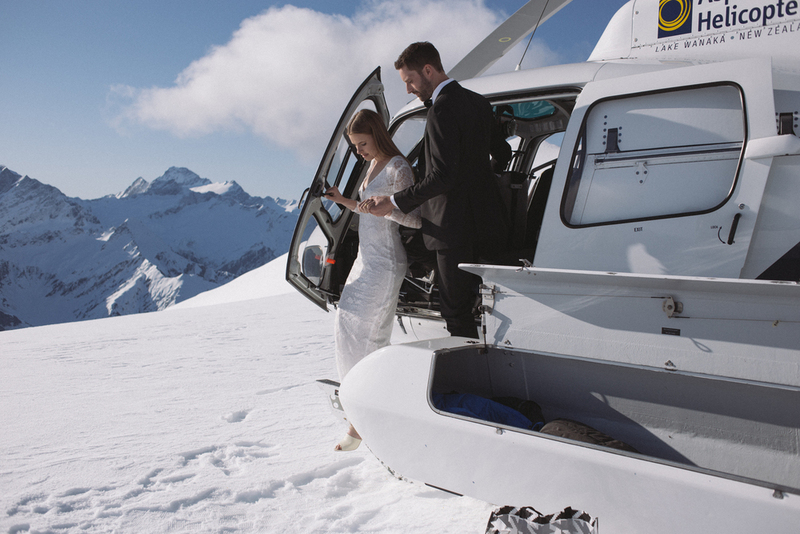 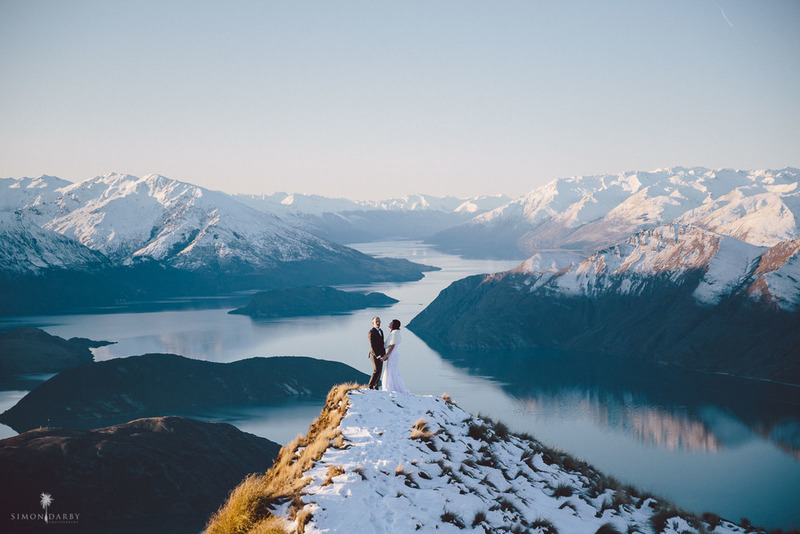 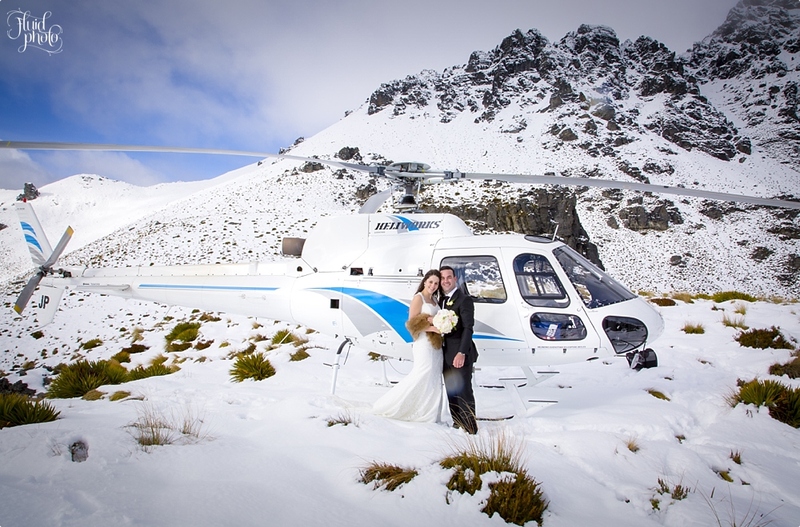 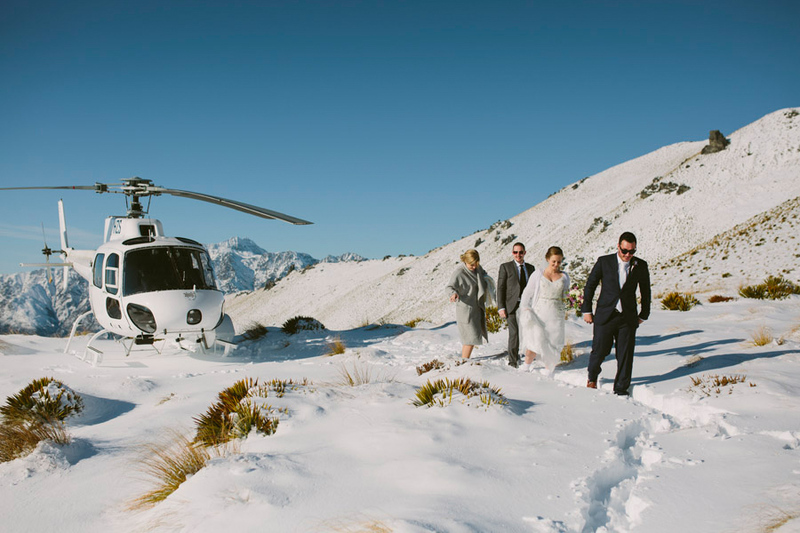 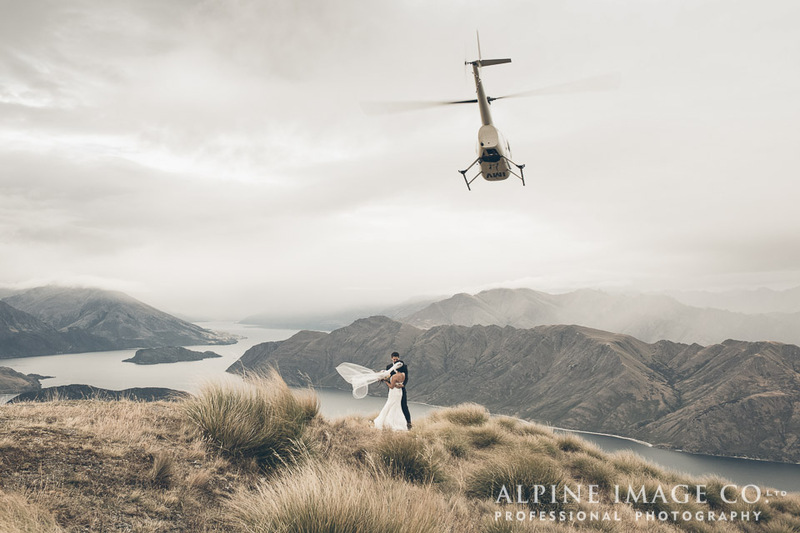 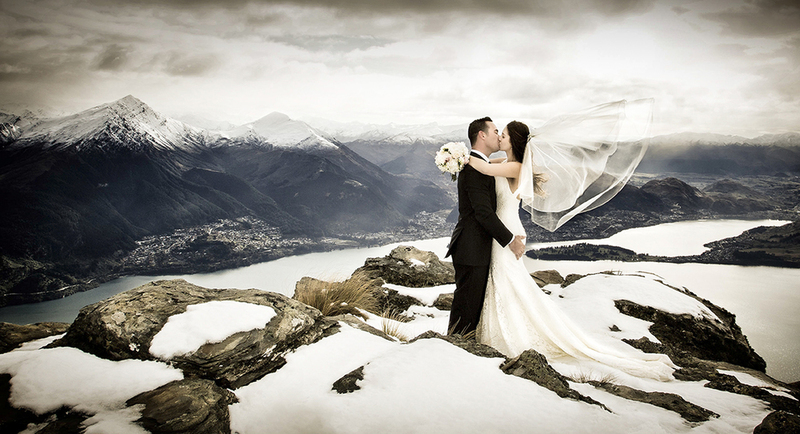 Get whisked away to the top of one of the striking mountains in the Queenstown lake region and tie the knot or get those dream wedding photos! 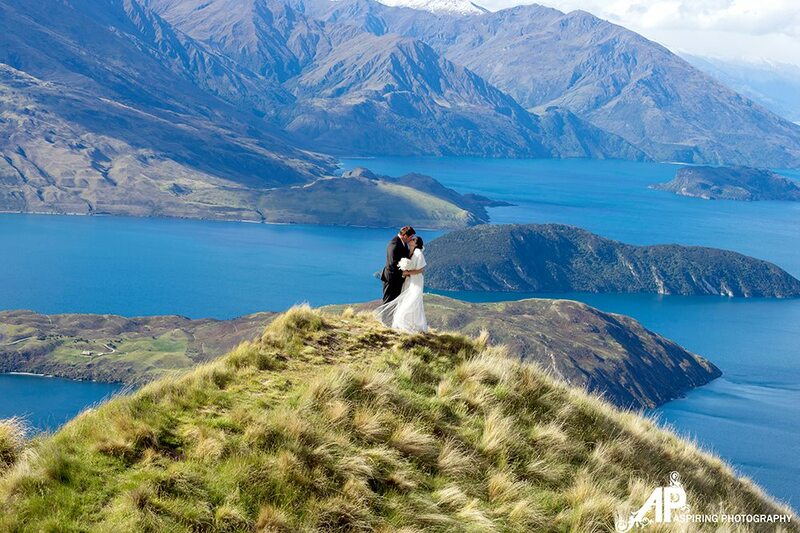 This region is renowned for it's amazing vistas and we just love making the most of them! 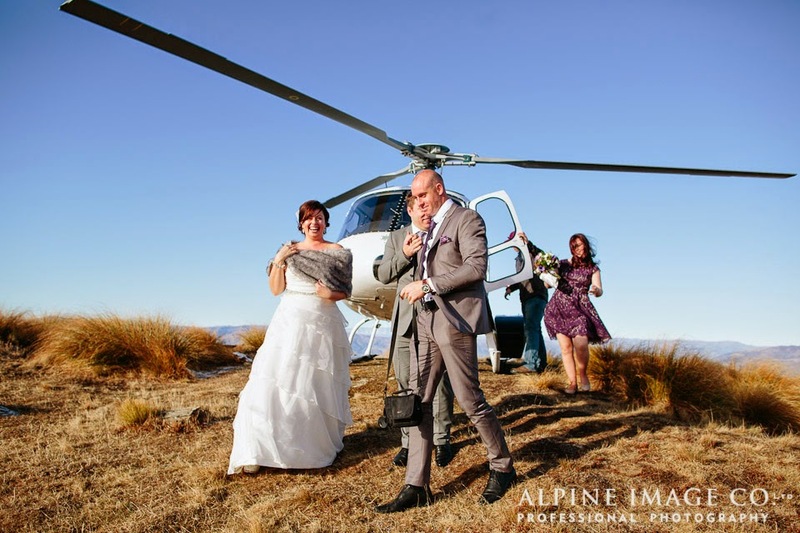 Our Hair and Makeup is know to withstand the elements of a HELI flight, lasting the duration of the day, we are well practised in specific hair and makeup looks that STAYS PUT for your helicopter ride.